On 31 January Orizzonte Malawi ONLUS will hold a dinner in Italy for the poor to raise money for Comfort Community Hospital in Balaka, Malawi. 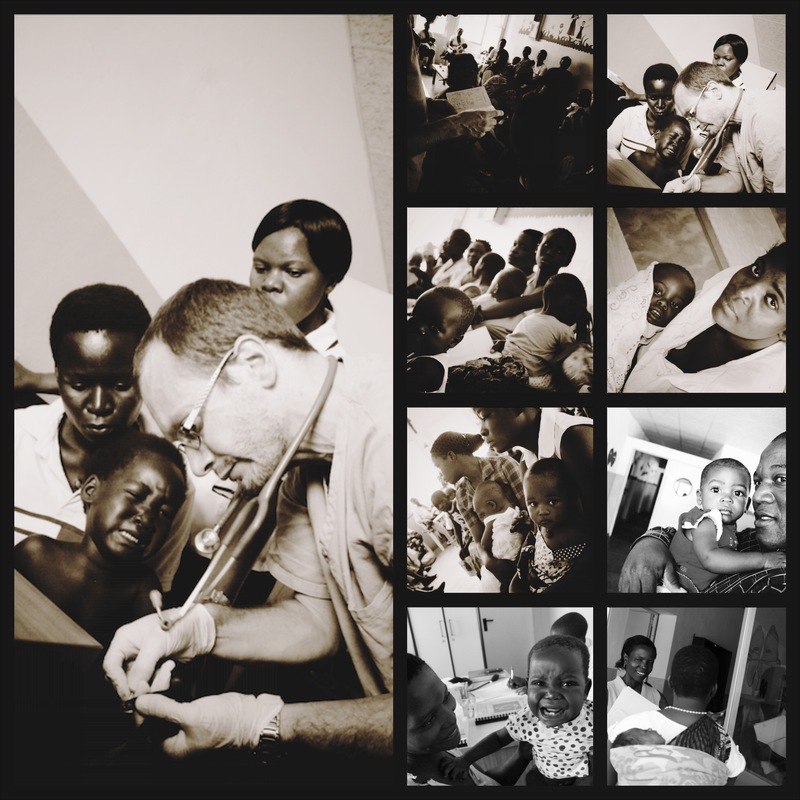 Such is the distance: Dinner in Italy, and the Hospital in Malawi! The money realized from this event dubbed “dinner for the poor” will help in buying drugs and food for the paediatric wards, maternity and health centres of Comfort Community Hospital. Before this dinner, both in and out patients at the paediatric wards have been treated for “free” because of the well wishers from Italy. This time the net is cast wider because the number of patients in these departments keeps on swelling. As reported by Claus Jill of Comfort Community Hospital the last quarter (October to December 2013) has been the busiest. “We treated 6,721 outpatients – 70% of which were children – and we admitted 1,078 in-patients into our Paediatric and Maternity Wards,” reads the report. Somewhere in December 2014, one of the workers of Andiamo Education Institutions (AEI) went to the government hospital in Balaka with his wife who was involved in an accident. She was a passenger on a bicycle and a motorbike hit them. They were rushed to the hospital praying that everything would go on smoothly. At the hospital, the medical personnel were cheerful to the patients but the smile was not enough, as they did not have the drugs later on the bandages. The husband was told that fortunately the wife did not have the fracture. All what was needed was to bandage the knee and take some paracetamol, which unfortunately they did not have. The poor husband was asked to buy the bandages and the painkillers somewhere else. This is happening in a country where more than half its population live less than a United States of America Dollar a day ($) which is equivalent to 440 Malawi Kwacha. In Malawi, this amount can buy only a packet of sugar, which costs K420! Andiamo is not introducing the free service to appear better than the government but to compliment what government intended to do and it is not working. Many people are dying from curable diseases. AYCT is able to solve a part of the problem through the help from organisations like Project Malawi and other individuals. This gesture should not be taken for granted and this is the time we must ask for even many people to join this cause. The money realised in the dinner will save lives. This entry was posted in Health Care, News from Italy, News from Malawi, Social Development and tagged Ana, Andiamo, Children, Comfort Community Hospital, Dinner of the poor, Health care Balaka, Jill Claus, Medicines. Bookmark the permalink.